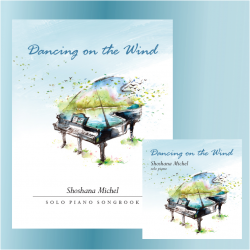 The complete transcriptions in a downloadable sheet music book in PDF format PLUS the downloadable album in MP3 format. 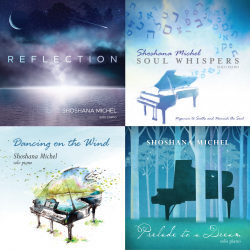 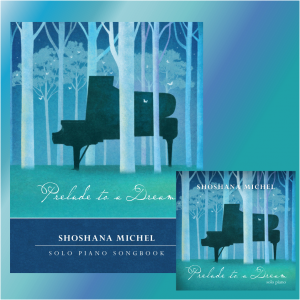 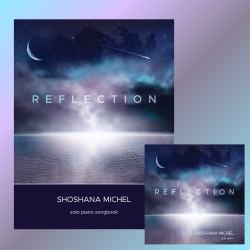 Downloadable sheet music book in PDF format which includes the complete transcriptions to all 11 piano solos from the album, Prelude to a Dream. plus the MP3 downloadable CD.